We are so thankful for our partnership with Aim'n. 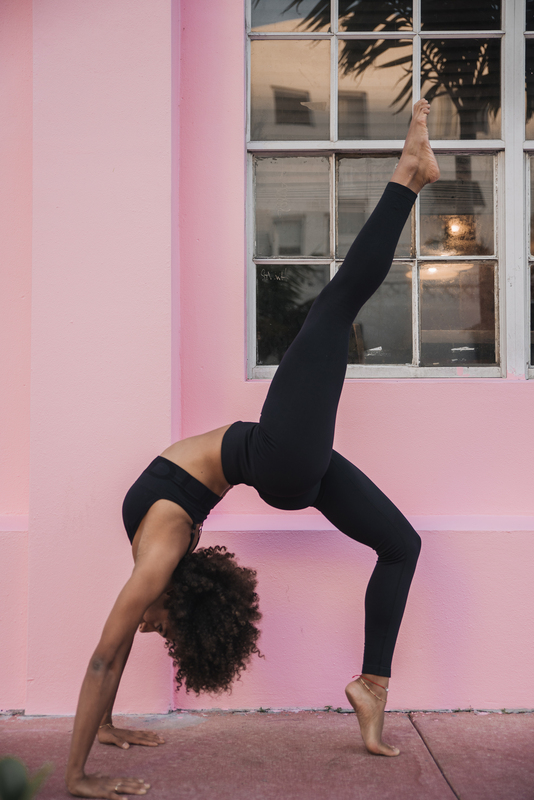 They have not only sponsored all our 2019 retreats and programs with their amazing reflective yoga pants, but they have also generously given a sizeable donation to the Yoga Girl® Foundation! Aim’n - Aim high, dream big! 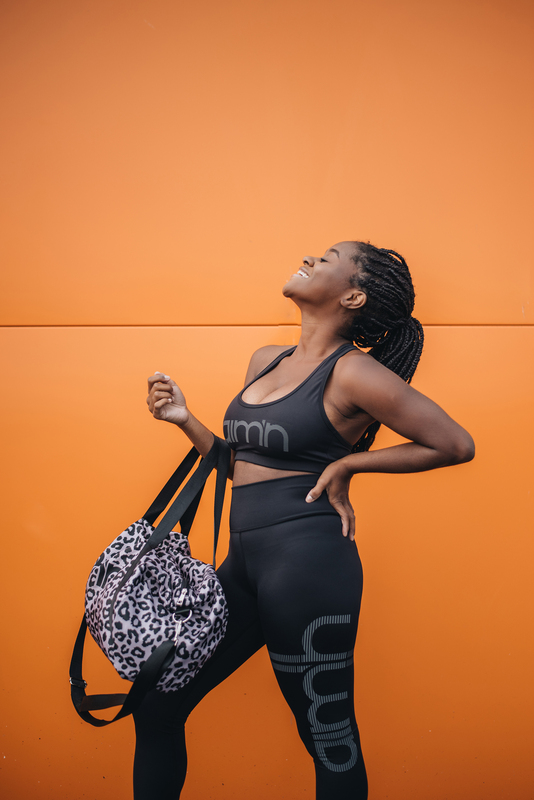 Aim’n is a Swedish activewear brand with the aim to inspire and motivate to an active lifestyle and to make women believe in themselves and the power of their dreams. "Aim'n was created when we got tired of wearing uninspiring activewear while doing the activities we love! When we told people about our dream they were laughing at us and told us to stop dreaming before we lost all our money. But here we are! Confident and determined to boost and motivate ourselves and others with our happy pants, up-to-date designs and print inspired by our environments and things we like. We want to show the world that anything is possible if you set your mind to it. Made by women, for women. We aim to inspire and motivate you to your active lifestyle and make your believe in yourself and your dreams.. What's your aim?" "Yoga Girl® has such an important message that alings with what we are all about. Together we can spread the word to more women across the world! Our mission is to empower girls and women across the world to believe in themselves and their dreams and to create a communtiy where everyone feels welcome. Yoga Girl ® shares the same message of being your true self with a healthy and sustainable view of life. Together with Yoga Girl ® we can reach and empower more girls and also support the foundation. There’s strength in numbers and that’s why we feel strongly and want to support like-minded communities like this." "We love how authentic and true Yoga Girl and the whole team is. That they are 100% dedicated to making a change to the planet and the people. It comes from the heart, which shows in everything they do. The brand has so much integrity and has created a strong community around it, which is very impressive." "We needed to be a part of this amazing initiative! It’s a dream of ours to be able to inspire and motivate ALL women around the world to be confident to go for their dreams. Being able to join a movement that focuses on women empowerment is a natural partnership for us and is true to our hearts." "To be able to impact women of all walks of life. This partnership will help us to reach new women that our brand can have a positive impact on. We would love to make them feel confident in themselves and believe that they can do anything they set their mind to. We want people to understand they have to love themselves, that money isn’t everything and success comes from happiness. And most importantly inspire them to have FUN, dream big and to spread - why be moody when you can shake yo’ booty? All our items are made to remind everyone of their specific dreams & goals in life. We also can’t wait to share Yoga Girl®’s inspiring messages with our #aimntribe <3"